Cold, wet hands can ruin any session. 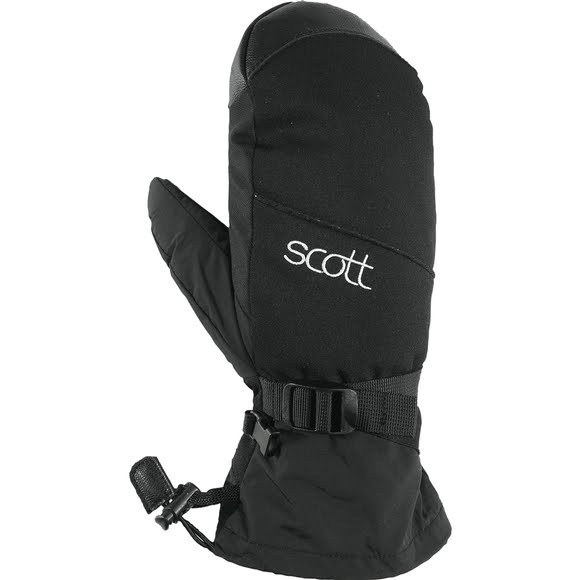 Keep warm, dry, and in control with Scott's full line of technologically advanced gloves and mittens. Cold, wet hands can ruin any session. Keep warm, dry, and in control with Scott&apos;s full line of technologically advanced gloves and mittens. Hipora® is a unique polyurethane insert technology consisting of numerous tiny placed all over the polyurethane coated film. The film shuts out water, but allows moisture from the body to transfer through to the outside. When the body perspires from strenuous work of exercise, perspiration can easily escape, allowing the wearer to stay comfortable.